The tour opens in Tulsa next week and as of now, you can download an innovative new app which promises a new kind of experience at a rock'n'roll show. Want to see right now how the #U2eiTour will meet AR ? 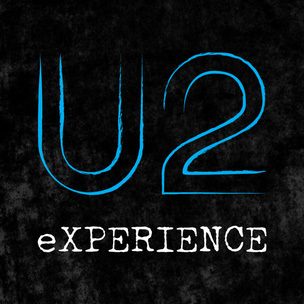 Download the U2 AR eXPERIENCE App for iOS or Android ... and see how it responds to the Songs of Experience album cover image. Then bring your phone to the gig for a U2 show experience like never before - and share your U2 AR eXPERIENCE with all your friends.